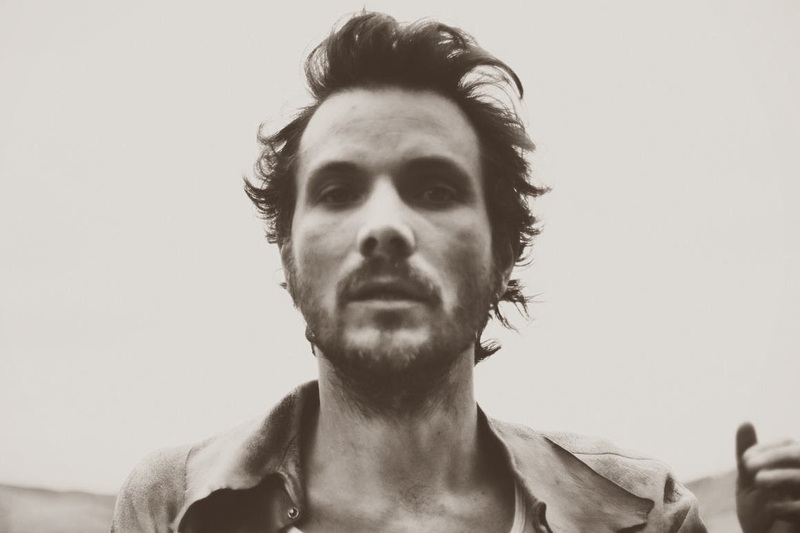 Simone Felice has made music under a few different names -- with his siblings as the Felice Brothers, and then on his own as the Duke and the King -- and he's back in 2014 with a fresh release, Strangers, and "Molly-O! ", a horn-and-voices draped ode to the mistakes we make and when to let them go. Joined by Wesley Schultz and Jeremiah Fraites of the Lumineers on the chorus, this song is unmistakably Simone's from start to finish, its warm sound opposed and supported by his uniquely unsettling and sad voice. With its sunny chorus counterpointing the verses full of sin, it's a love song to youth and, well, love songs. Strangers drops on March 24, 2014, and hopefully Simone will be touring behind it here in the States.